Help Us Support "MD Anderson Patient Assistance Program"
Love Your Neighbor As they Fight Cancer! 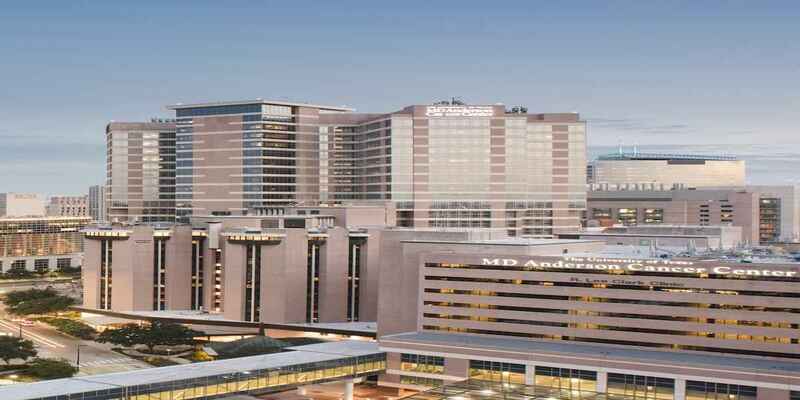 New Creation Ministries – US is excited to announce that we have been given the opportunity to "Love our Neighbors" through our fundraising efforts for the University of Texas MD Anderson Cancer Center. We are asking for donations for those families who have to travel to Houston, Texas for their cancer treatments. Imagine getting a diagnosis that someone you love has cancer AND they have to travel to Houston for cancer treatment but their monetary funds are limited. MD Anderson understands this concern and has developed their Patient Assistance Program to assist those patients who have a need. This program is partly funded through our donations. PLEASE HELP US TO HELP OTHERS by Making a donation today!. Please become a Monthly Donor! On behalf of MD Anderson and New Creation Ministries - US, we "Thank You!" Beat the hell outta cancer!